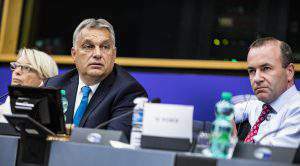 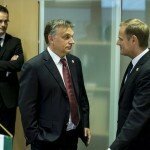 Budapest, June 18 (MTI) – Hungary’s education system is in a crisis, the opposition Democratic Coalition (DK) said on Saturday, and called on Prime Minister Viktor Orbán to dismiss the minister of human resources and the state secretary for education because of their “total incompetence”. 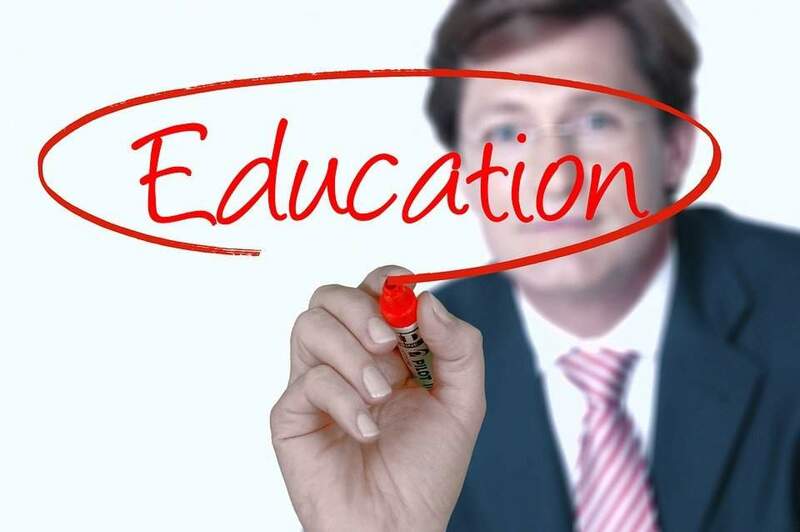 DK’s MEP Péter Niedermüller told MTI on Saturday that a competent expert should be appointed minister, someone who has “the political courage to put the education system on new, European foundations”. 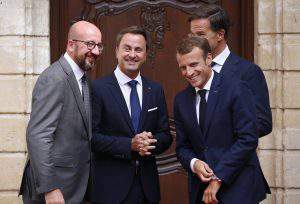 Niedermüller also insisted that the new minister should negotiate with unions and civil groups as well as with the opposition to reach a national consensus on education. 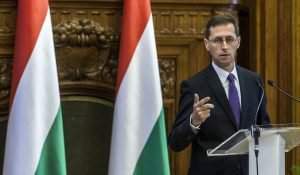 Niedermüller argued that Hungary’s centralised school manager Klik has failed, while the government was working to “take away the remaining power of municipalities” over schools. 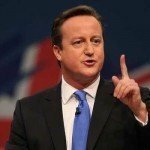 The government wants “absolute centralisation” of the education system, which “goes against European experiences”, he said.